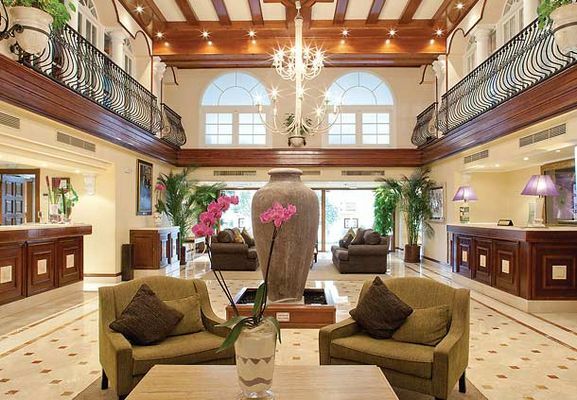 The Five Star multiple awards winning Marriott's Marbella Beach Resort is perfectly located in the centre of the Costa del Sol, with the charming town of Marbella on your doorstep with its very own exclusive beach. 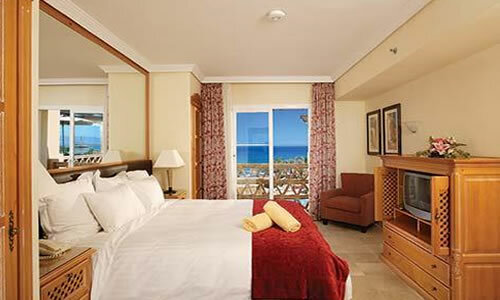 Accommodations at Marriott's Marbella resort boasts one bedroom apartments sleeping up to four persons, two bedroom sleeping up to six persons, and three-bedroom Villas sleeping up to eight, with luxury beach front locations. Each luxury apartment has furnishings of the highest possible standard, including a private terrace, air conditioning, satellite television, DVD player, whirlpool tub, fully equipped kitchen, and utility room. You can exchange your week with up to 2800 resorts with Interval International or using Getaways, this includes the Marriott Vacation Club resorts. 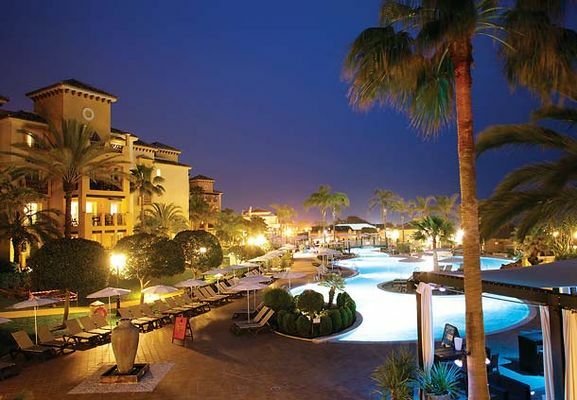 The Timeshare Shop Ltd specialises in all Marriott Resorts and can ensure savings of up to 80% off Resort prices.